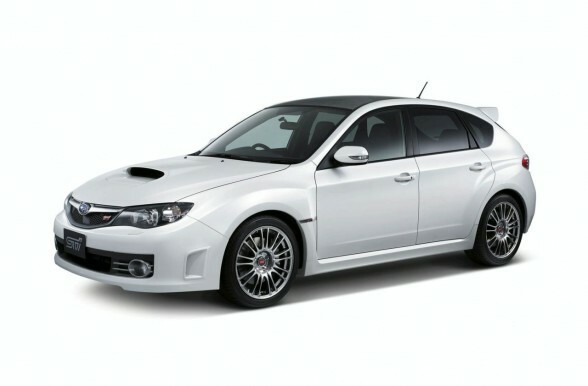 2008 - 2014 Subaru WRX STi Impreza Vinyl Roof Kit is made with top quality exterior grade 3M Scotchprint 1080 vinyl film. This kit has been sized and pre-cut to make for an easy one piece vinyl install without any seams. Please note: this is not an exact roof template and will require trimming to fit roof cap. This kit is available in glossy black, matte black or carbon fiber vinyl finish. Gloss & Matte Black - 3M Scotchprint 1080 is a UV-protected film that will give you up to 12 years of exterior use and will not damage vehicle, once removed. This film is designed specifically for automotive wrapping and features re-positionable pressure activated adhesive and air release channels to help guide out air bubbles. These features allow for a fast and easy dry installation.